Misty Violet is an entertainer out of Los Angeles, California. 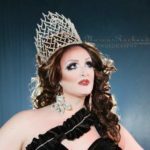 She has been featured at venues like Hamburger Mary’s in Long Beach. Hummingbird Meadows is an entertainer out of West Hollywood, California and has been featured at places like Boulevard in Pasadena. April Showers is an entertainer out of Cypress, California. 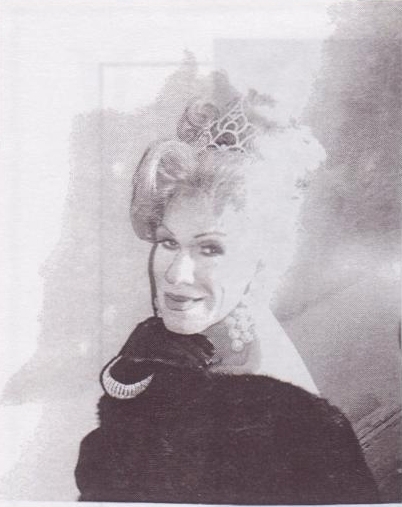 She has been featured at places like Micky’s in West Hollywood and Boulevard in Pasadena. 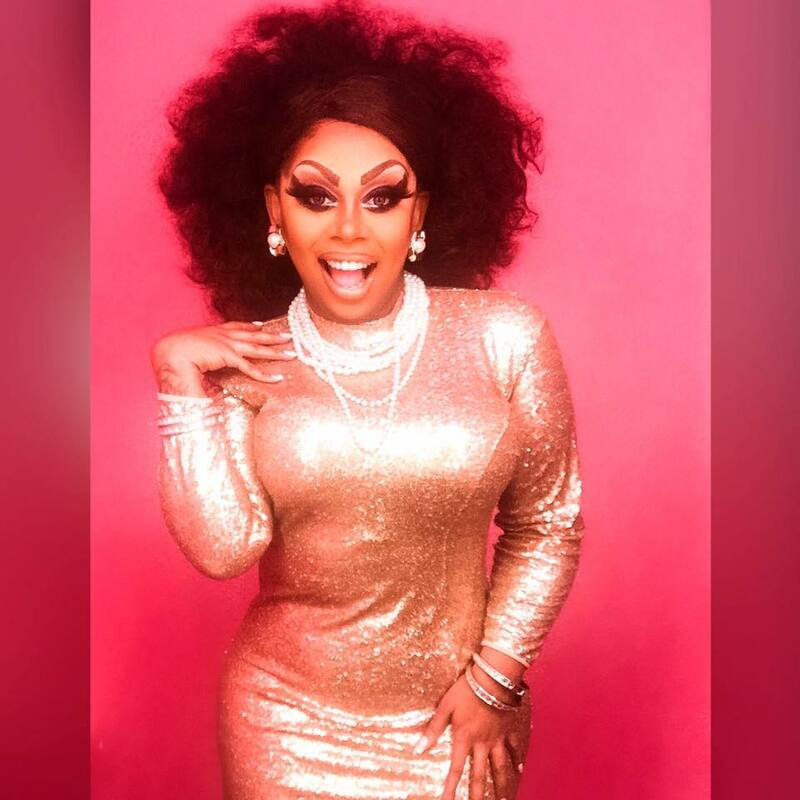 Smooches Galore is an entertainer out of California who has been featured at places like Boulevard in Pasadena and Hamburger Mary’s in West Hollywood. 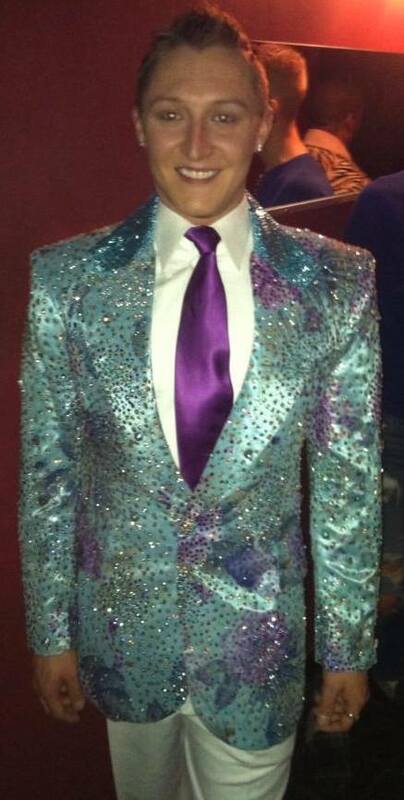 Miss Gay Arizona USofA Classic is a prelim to Miss Gay USofA Classic. Jackson Bottoms Nite is an entertainer out of Pittsburgh, Pennsylvania. 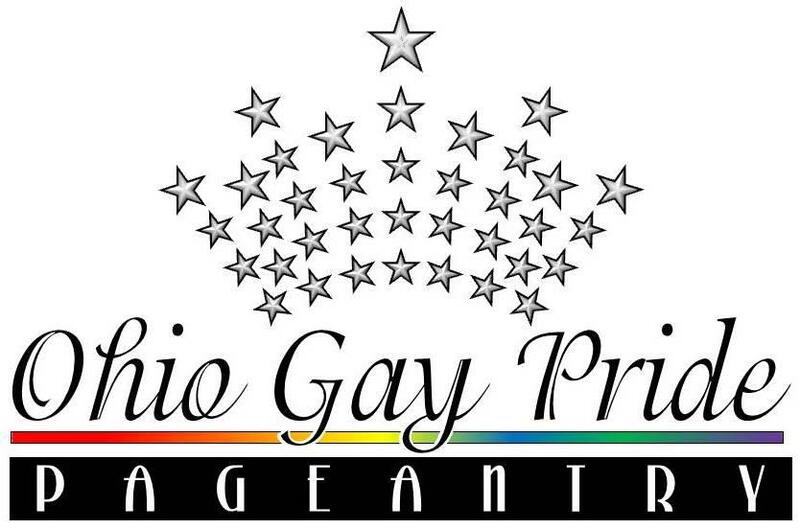 The Mr. Great Lakes Gay Pride pageant is a prelim to the Mr. Ohio Gay Pride pageant. 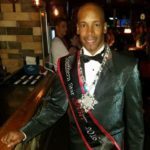 The Mr. Great Lakes Gay Pride King pageant is a prelim to the Mr. Ohio Gay Pride King pageant. 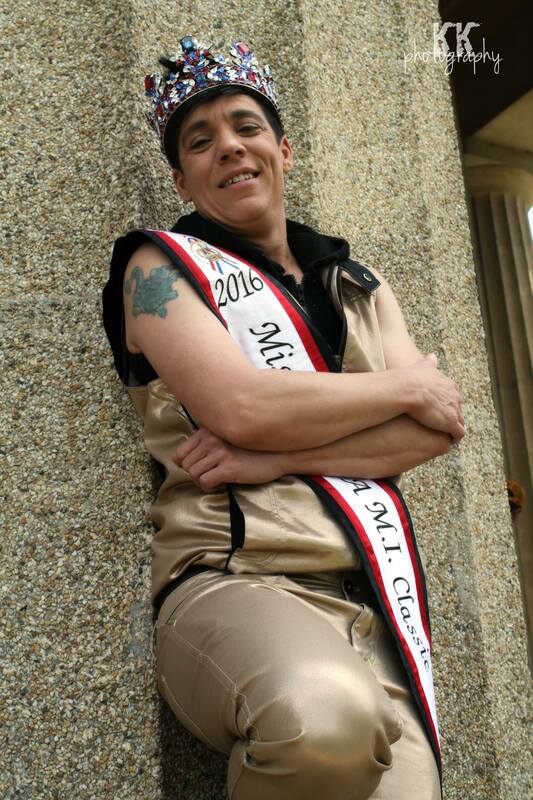 Arkansas All American Goddess at Large is a prelim to All American Goddess at Large. Kelly Mantle is an entertainer out of Los Angeles, California. 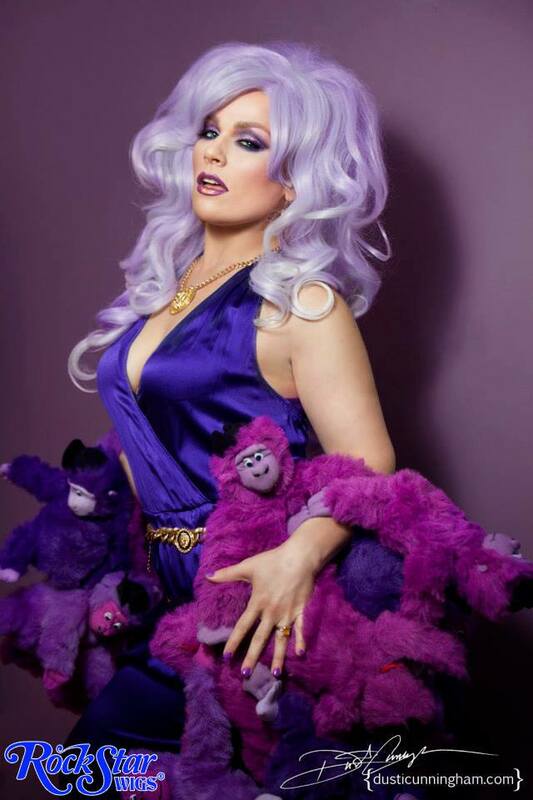 She was featured on Season 6 of RuPaul’s Drag Race that premiered on February 24, 2014 on the Logo Channel. Wendy Ho is an entertainer out of Los Angeles, California and has been featured across the country with her live performances. Phalon Steele is an entertainer out of Dallas, Texas. Southern Star All American Gent is a prelim to All American Gent. Jaqlyn Mykels is an entertainer out of Mercedes, Texas. 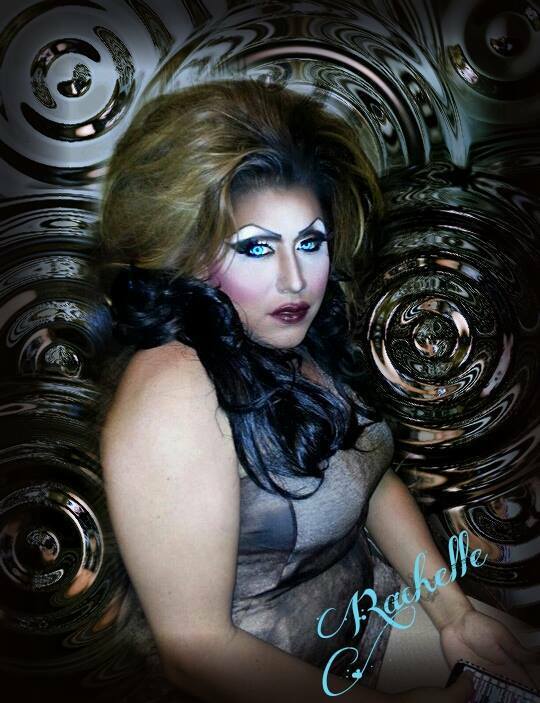 Rachelle Marie Zanell is an entertainer out of Odessa, Texas. 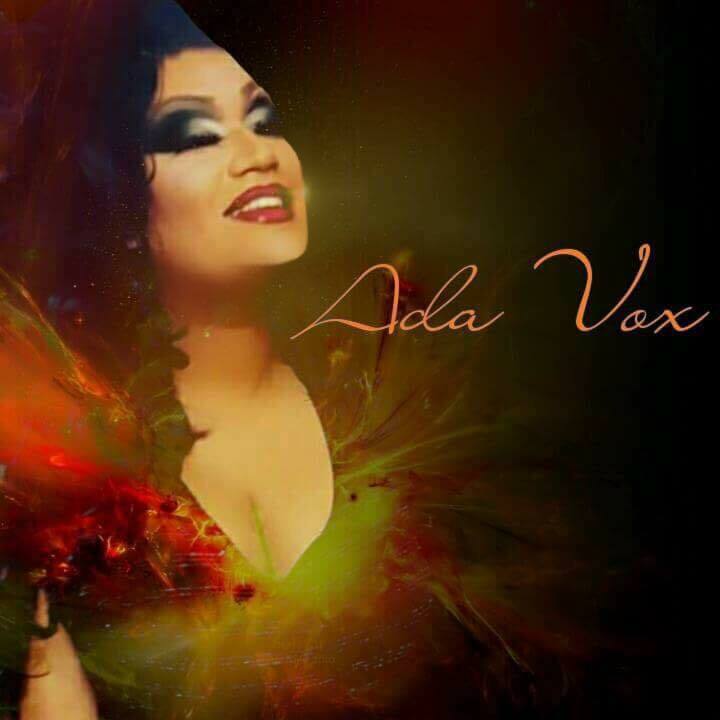 Ada Vox is an entertainer out of San Antonio, Texas. 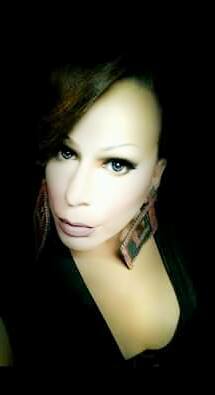 Sassy O’Hara is an entertainer out of Dallas, Texas.